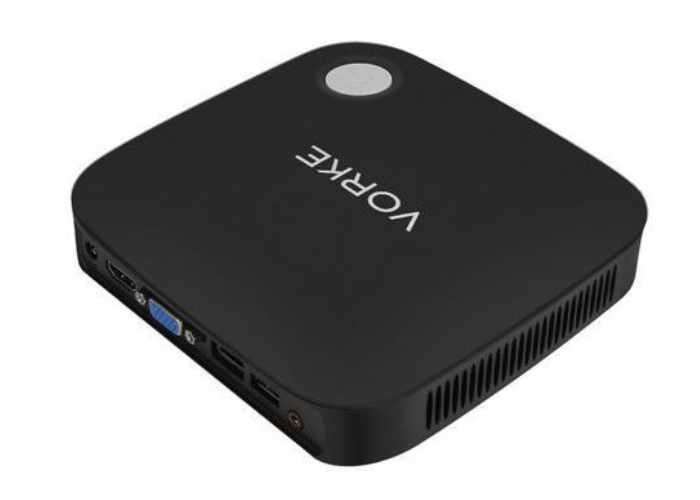 A new Windows 10 mini PC has been launched this week which offers more substantial storage than most mini PCs on the market and is equipped with a high-performance SSD. The mini PC is also equipped with a 2.5 inch drive bay for additional storage if required and is now available to purchase from the likes of online retailers such as Geekbuying. 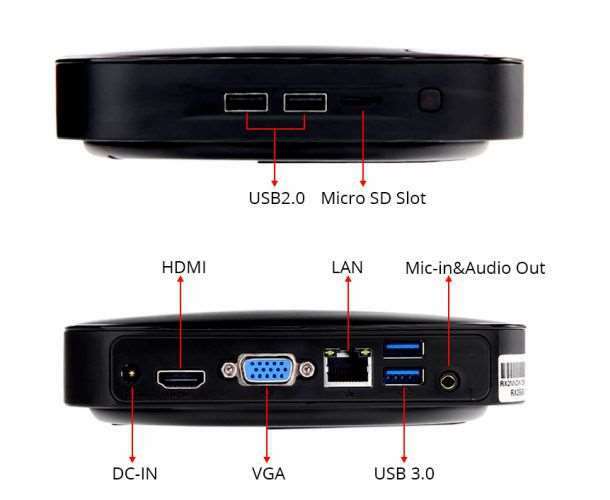 Other features of the Windows 10 mini PC include connectivity via 802.11ac WiFi, Bluetooth 4.2, Gigabit Ethernet. As well as a handy microSD card reader, HDMI, VGA, and headset ports, as well as 2 x USB 3.0 and 2 x USB 2.0 ports.